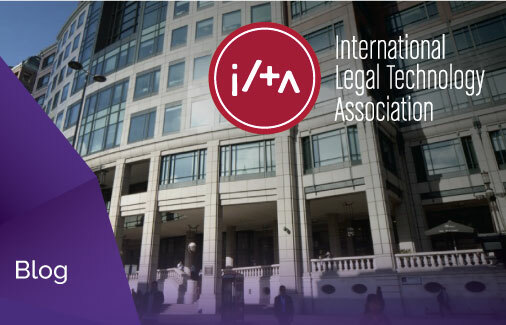 It was great to be able to attend the International Legal Technology Association (ILTA) Insight conference in November. Well staged and attended events such as ILTACON and Insight Conference are an excellent opportunity to meet with stakeholders and connections, while learning about the industry’s challenges and thoughts for the future. This year there was much to cover on the agenda. 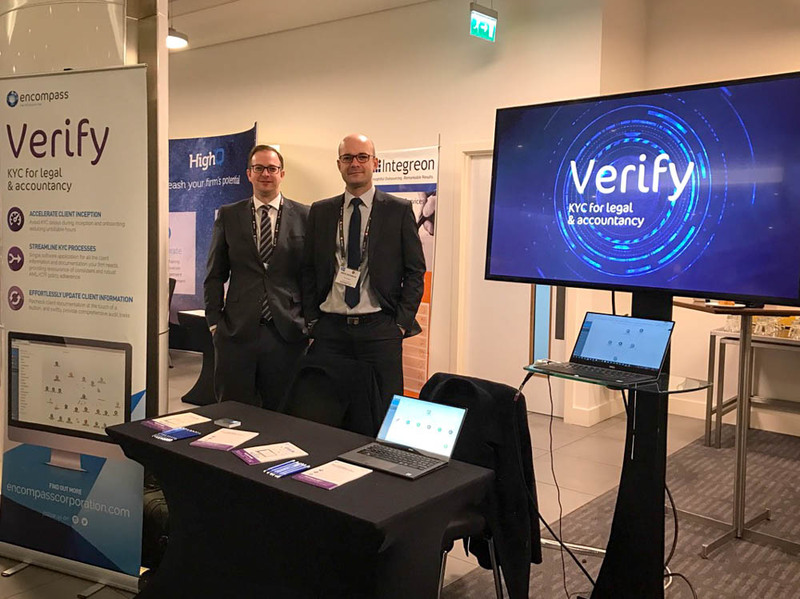 As well as a keynote from Martin Smith, Chairman and Founder of The Security Company (International) Ltd and The Security Awareness Special Interest Group, there were panel discussions on everything from agile workforces, artificial intelligence, blockchain, security awareness, and The General Data Protection Regulation (GDPR). The morning kicked off with the keynote from Martin Smith. As expected, his presentation was excellent, with points that deserve due consideration. In his talk, he particularly emphasised the importance of security within every aspect of a law firm including client security, supply chain security, employee security, and onboarding. What was really important for him was the human input; you may have the best systems in the world but if they are not being used correctly, they’re irrelevant. When you consider the services a law firm sells, and the subsequent collection of highly sensitive data on a large number of clients, it seems many law firms have inadequate processes to safeguard against threat. In terms of security policy and technology to support it, he noted the legal sector is 10 years behind banking, at least. As compliance regulation begins to bite for law firms, this is clearly an area that will have to be examined very closely. Although there have only been a couple of examples of fines handed out to law firms to date, regulation will undoubtedly soon resemble compliance for financial institutions, while the reputational damage alone would be hugely impactful. The main take away from Martin’s presentation is law firms need to reduce the disconnect between policy and procedure: adherence to policy needs to be consistent to achieve success in maintaining secure data. Interestingly, I felt that this ties in with what we do at Encompass, in that we can help align AML/CTF checks through effective use of policy templates and a transparent audit process. While Martin stressed that people are key to ensuring checks are carried out, if technology can make it easier and more consistent, then law firms should be using it. Buoyed by Martin’s comments I went into the afternoon looking forward to hearing from the two panel sessions on ‘legal innovation’ and ‘riding the wave of change’. The first session on ‘Legal Innovation: More than Just Artificial Intelligence” included representatives from Linklaters, Wavelength Law, Ravn and Freshfields. My primary learning from this discussion is there is increasing pressure from clients to understand what law firms are doing in terms of R&D, innovation and investment in technology. Law firms need to be able to actively demonstrate the solutions and technology they’re implementing and the benefit to clients. What’s key from the client perspective is seeing how innovation can deliver better value for them. Both the Linklaters and Freshfields representatives noted they had encountered resistance in trying to push innovation to help foster change. I found this particularly interesting since both were approaching this from an internal R&D perspective. It also needs to be presented as a two-way experience in terms of learning for both the client and the vendor. The more the vendor knows and understands the problem, the more agile they can be in designing a solution that meets or exceeds client expectations. Ravn commented on this specifically and added that solutions can usually be applied to other areas of the business with similar processes. The value for the client is in getting the most out of the solution and a better ROI, while the value for the vendor is in better understanding the offering. The second discussion was on ‘Riding the Wave of Change: A Field Guide for Agents of Change’ featuring Gowlings; Reed Smith; Higgs & Sons; and Baker, Donelson, Bearman, Caldwell & Berkowitz. The main point stressed here was that law firms who were able to share the output from initiatives with their clients offered demonstrable value. They did not have a driver for change, and could not therefore exhibit the driver to clients. It did not focus on a specific practice area and therefore did not deliver specific benefits. The benefits felt were internal, which resulted in them struggling to get buy-in from fee earners. Have an understanding of other projects and how they will impact on change. Don’t underestimate investment made in current processes. Focus on the benefits to the business in terms of margin and revenue. Who are you speaking to and how does the message need to be tailored? Communicate different messages to different stakeholders for maximum impact. Change only comes about as a result of partnership working. If dealing with fee earners, understand if there is internal incentive to promote innovation. Some firms will incentivise this encouraging the individual to own the idea and champion internally, thus gaining more support. Overall, it was a really enjoyable day with some excellent discussion, and take-aways for future thought. Topics such as championing change management, how technology can help law firms with their data and the relationship between technology and humans will be hot topics for the law sector for several years to come, and I look forward to understanding how some of these challenges have been overcome. 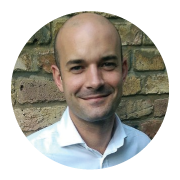 Mike is the Senior Business Development Consultant at Encompass, and has over 15 years experience in business development and client management spanning telecoms, recruitment and, more recently, data and business intelligence markets. He spent the last four and half years working for a leading corporate financial health and predictive analytics company, and has experience dealing with a wide range of IP clients. You can connect with Mike on LinkedIn.